Are you ready to turn your idea into reality, and have fun while we’re at it? Diane Rigoli is the founder of Rigoli Creative, and has been engaged in visual arts for her entire life. With a strong foundation as a fine artist as well as decades of experience in graphic design — Diane is ready to vision with you your next bright idea. Diane brings to the table a unique sensibility that is inspired by her artistic prowess, and outside-the-box solutions that always echo the core branding message of her clients. Diane has enjoyed and maintained many long term client relationships due to her high quality work, friendly personality, consistent follow through and also takes great pride in finding earth friendly solutions for her projects. Click here to see what clients are saying… ! “Diane was a dream to work with, very professional, extremely helpful and patient with this author new to self-publishing, thorough and committed to seeing every detail done correctly, and gracious under the pressure of very tight deadlines. 1980s: After studying multi-disciplinary Fine Arts at the Toledo Museum of Art, School of Design, Diane began her design career as a commercial illustrator, and eventually became the art director for The Monthly Planet (anti-nuclear publication) in Santa Cruz, CA. During that time she also enjoyed freelancing for Odwalla Juice in their early years. 1990s: In a bold move to pursue her talents as fine artist, Diane relocated to Santa Fe to devote more of her time to her painting and multimedia art, where she successfully sold her unique paintings and prints. 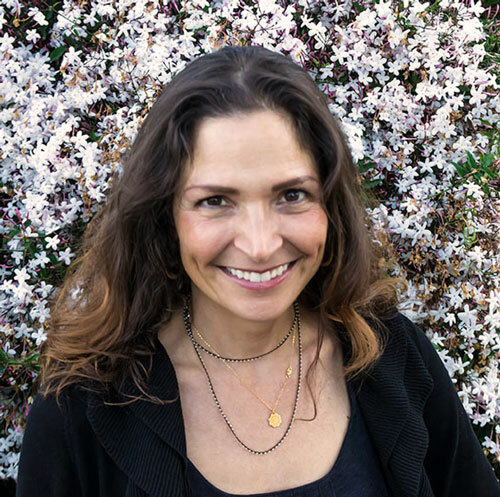 During this time she also honed her design skills working for John Muir Publications creating book covers and interiors, and continued her freelance design work for local businesses, when she began a fortuitous partnership as lead designer for the Bioneers that continues to this day. 2000s: While living and working as a designer in San Francisco, she forged new and lasting relationships with many environmental, green and sustainable businesses and entrepreneurs and added website design and development to her toolkit of expertise. 2010s: Today, Diane has come full circle, now back in Santa Cruz where she continues her illustrious design career. She is delighted to join forces with Melissa, her design cohort and kin, to continue their creative adventures as a dynamic duo at Rigoli Creative. When Diane is not busy at Rigoli Creative, she also enjoys playing guitar, singing, multi-media art projects, enjoying the outdoors via bicycling, swimming, kayaking, yoga, organic gardening, cooking, and learning new things. View more of Diane’s artwork here & here.